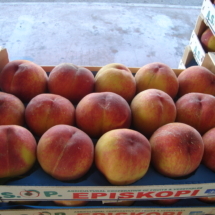 It is one of the main products of the cooperative. 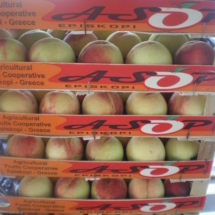 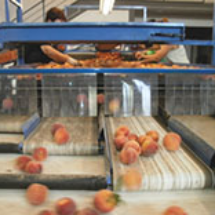 The volume of nectarines distributes the Trade Union of Episkopi is approximately 3,000 tonnes annually grown in areas of the plain of Imathia. 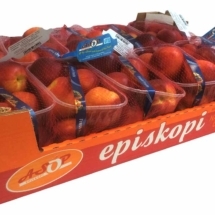 The climatic conditions are favorable, so the quality of our nectarines are excellent.